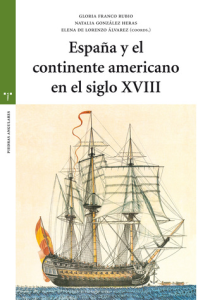 SEESXVIII, the Spanish Society for Eighteenth-century Studies, held its sixth international conference at the University Complutense de Madrid in 2016. 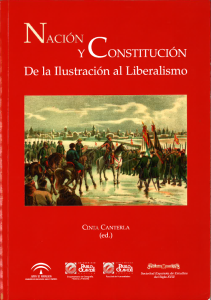 The theme for the conference was España y el continente americano en el siglo XVIII. Follow this link for information about the conference proceedings. SEESXVIII, the Spanish Society for Eighteenth-century Studies, held its fifth international conference at the University of Cadiz in 2012. 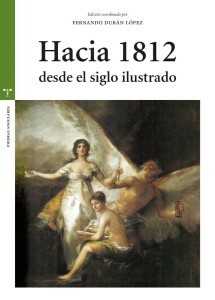 The theme for the conference was “The Spanish Enlightenment and the Path to Spain’s 1812 Constitution”. SEESXVIII, the Spanish Society for Eighteenth-century Studies, held its fourth international conference at the University of Oviedo in 2008. 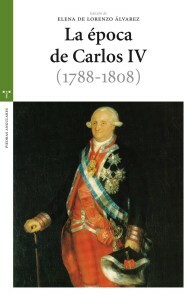 The theme for the conference was “The Age of Charles IV (1788–1808)”. SEESXVIII, the Spanish Society for Eighteenth-century Studies, held its third international conference at the Universidad Pablo de Olavide of Seville in 2004. The theme for the conference was “Nation and Constitution: from the Enlightenment to Liberalism”. SEESXVIII, the Spanish Society for Eighteenth-century Studies, held its second international conference at the University of Cadiz in 1999. 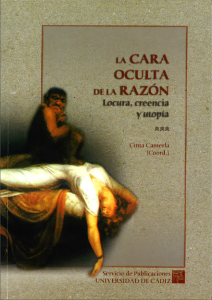 The theme for the conference was “The Hidden Face of Reason: Madness, Belief, and Utopia”. SEESXVIII, the Spanish Society for Eighteenth-century Studies, held its first international conference at the University of Salamanca in 1994. 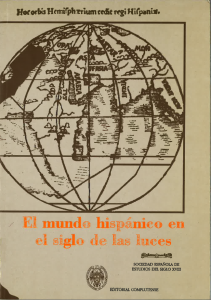 The theme for the conference was “University and Diversity in the Hispanic World in the Eighteenth Century”.